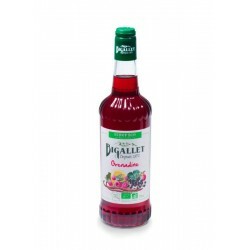 The pink grapefruit syrup of the house Bigallet expresses in the mouth all the freshness of the fruit with a discreet bitterness of pink grapefruit. It is bright orange in color. Its nose has the fruity scent of grapefruit. 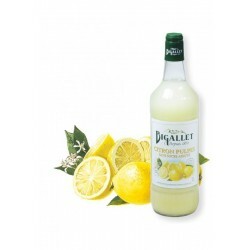 It is perfect for flavoring smoothies, fruit juices, beers, white wines or cocktails. 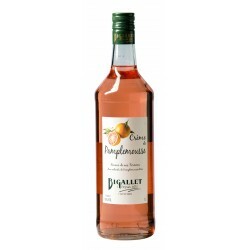 Ingredients: Sugar syrup, water, fruit juice concentrate (grapefruit 7%, elder), natural flavor of pink grapefruit, acidifier: citric acid, stabilizers: gums (arabic, ester).